Hupy and Abraham named Best Law Firm for Milwaukee Community | Hupy and Abraham, S.C. 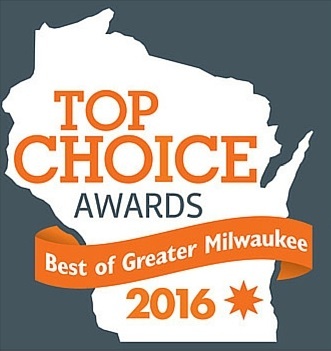 Personal injury law firm Hupy and Abraham, S.C. has been honored by the greater Milwaukee area community as the Top Choice “Best Law Firm” in the Milwaukee Journal Sentinel’s Top Choice Awards for 2016. This is the second consecutive year that the firm has won this award, after winning it in its inaugural run in 2015. The firm has maintained its theme of “Voted Best, Rated Best, Year After Year” in many different ways. Hupy and Abraham, S.C. has also been named a Top Workplace for the Milwaukee area, and has been voted to the WISN A-List and the Shepherd Express “Best of Milwaukee” polls for several consecutive years.